At Spotless Cleaning Services, we know how important it is to make sure the air your family is breathing is safe. While all of our standard cleaning products conform to all local health regulations, we offer additional, eco-friendly cleaning products and techniques to benefits those with allergies, sensitive immune systems, or other special considerations. When scheduling your cleaning service, or before we arrive, be sure to ask us about the specific cleaning products and supplies that we are currently using. 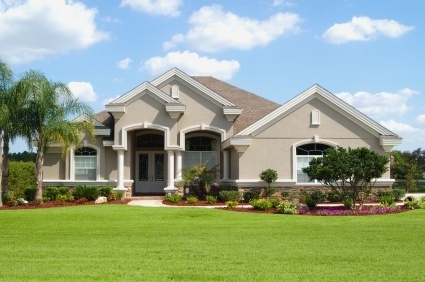 We can modify our house cleaning regimen, and offer additional services that may benefit you or your family’s health. 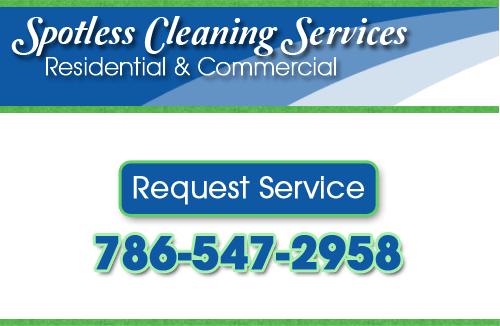 If you’re looking for eco-friendly cleaning products and services in Miami, please call us at 786-547-2958, or complete our service request form.